But did you know these 12 bizarre items are actually allowed in the cabin? Items listed on the UK Civil Aviation (CAA) and gov.uk. 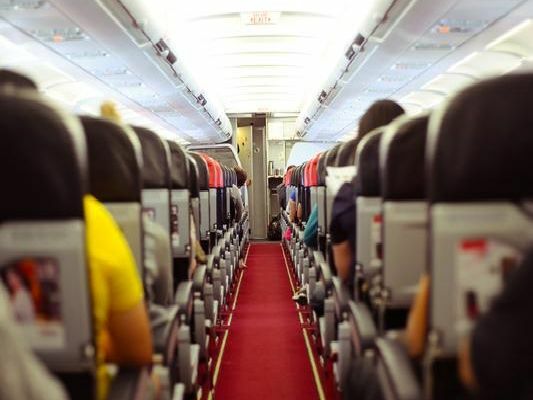 The CAA note that Passengers must contact their airline in advance for clarification of the regulations, or when planning to travel with dangerous goods that require the airline’s approval when indicated. Allowed in hold: Yes. Allowed in luggage: Yes. Allowed on ones person: Yes. Christmas crackers must be in their original retail packaging. Note: Check with your airline as some forbid passengers to carry Christmas crackers. You can take hair curlers containing a gas cartridge in hand or hold luggage as long as the safety cover is fitted at all times. You must not take separate gas cartridges on board.